Winter has reached Mirage Maps! 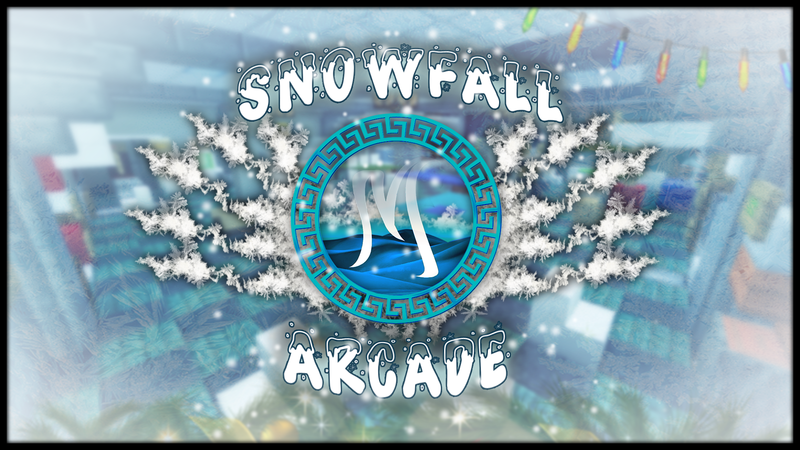 Play through several simple minigames in the Snowfall Arcade! Snowfall Arcade is a small collection of minigames & arcade minigames. Minigames are just what you'd expect - Arcade Minigames are played on the Arcade Machines of the Snowfall Arcade. Originally we were participating in an Advent Calendar with 24 minigames. That failed however. Hence this is a Mirage Map Fragment. The fragments of a failed map, we still hope you'll be able to enjoy what we put together however! Defend your ice castle against the nether! 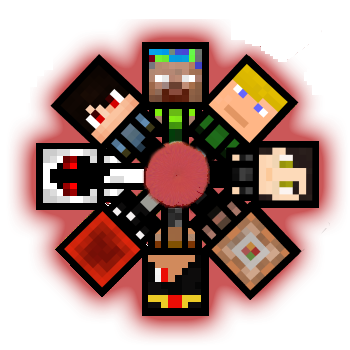 Who will win in Winter vs. Nether? A small Tower Defense minigame! Find out which words are spelled correctly and which aren't! Reach the end of the map on a randomly generated parkour map! But be careful... the map collapses behind you! Hit as many targets as possible! There are also some simple mostly aesthetic arcade things in the Snowfall Arcade. Snowfall Arcade features some simple minigames like Hockey or a simple dancing game as well. Click signs to get as many presents as possible! Reach the bottom of the map using the magic Ice Crystal, which freezes your fall speed! Our winter version of dropper. Navigate through the desert, avoid cacti and other dangers! Don't get tricked by a Mirage and escape the Sandstorm! Drop the right combination of items to cast the right spell! Fight with your friends in this simple minigame.